It was the spark that set fire to the powder keg, the straw that broke the camel’s back. 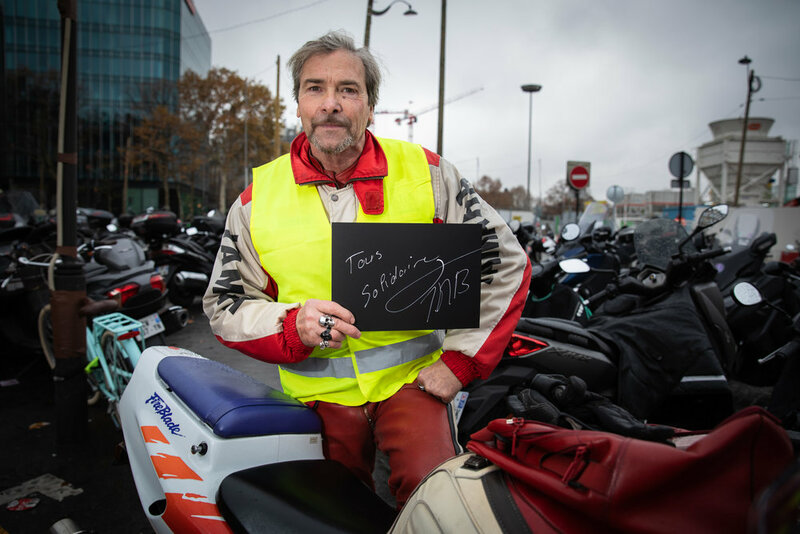 How ever you want to say it, an increase in fuel taxes announced in early October 2018 set off an explosive anger and gave birth to an unprecedented movement, that of the « yellow vests ». 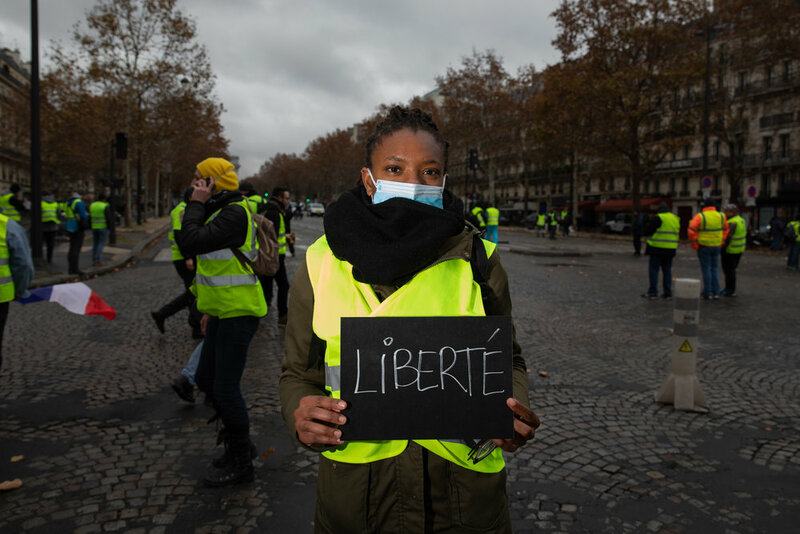 Everywhere in France, tens of thousands of people come to the streets in the hopes of being heard. 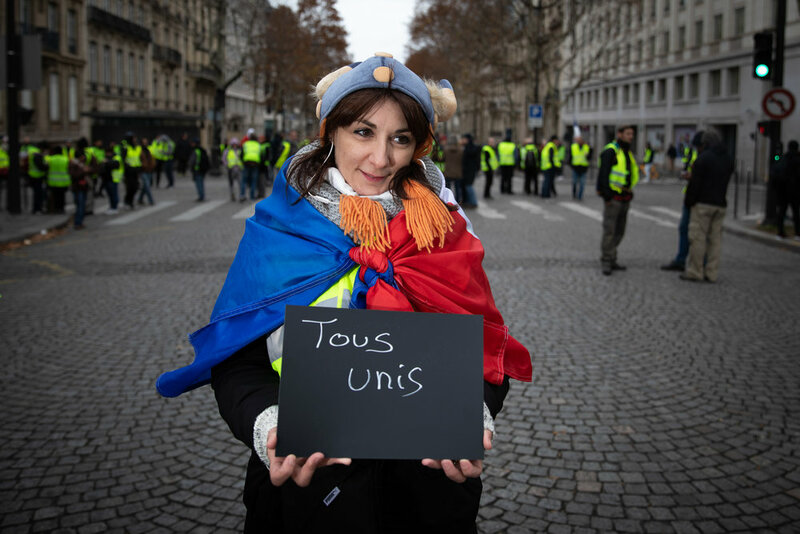 They protest, blocking roundabouts and roads. No political party nor trade union is at the forefront, each person comes with their own agenda. 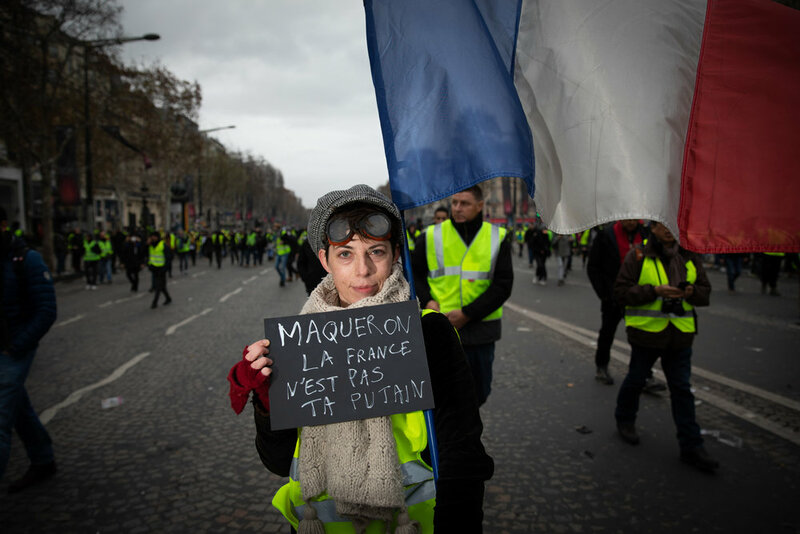 It is difficult to paint a clear picture of such a movement, when there are so many different voices. 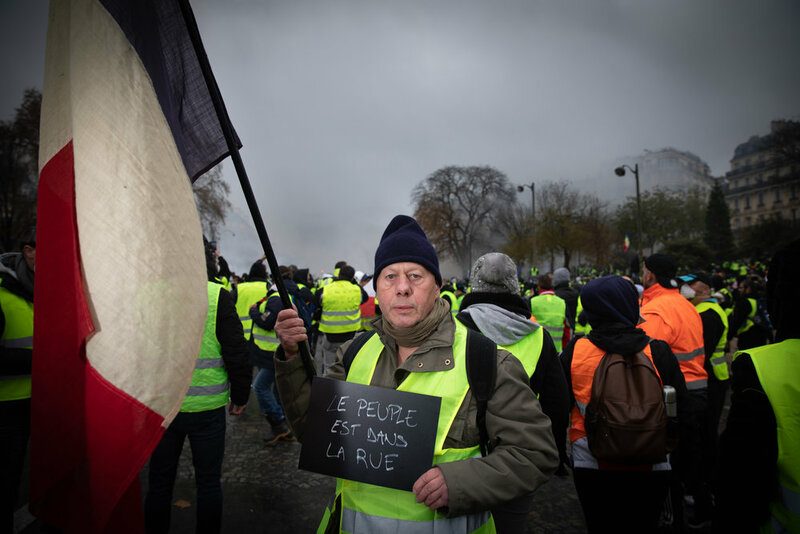 Nevertheless, they are united around one symbol: the fluo yellow vest mandatory in every car. And they all share the same feeling : the desire to denounce government policies deemed unfair. 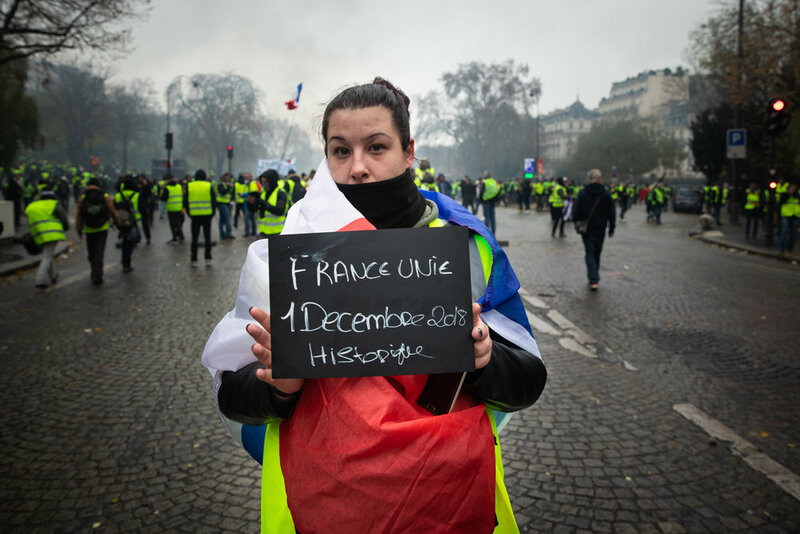 The media were quick to cover the violence of the clashes between the police and the « yellow vests ». Sticks and stones pelting down, Flash-Balls and cars on fire, shop looting and tear gas, these are typically the things we saw. But let’s take a step back : for here are the men and women, urban and rural, who have a few words to say.